Welcome to my book club! These are some of my favourite books that I've enjoyed read recently. Click read to access the book and read on the go or while nursing (like me!). Check back frequently for updates, or enter your email at the bottom of this page to receive updates when I add new books to the list! You are also welcomed to write the name & author of a book that you recommend I read and add to my Book Club. Thanks for sharing!! I really loved this book, it's set at the turn of the century in 1899. I think I was meant to live in the Victorian Era. 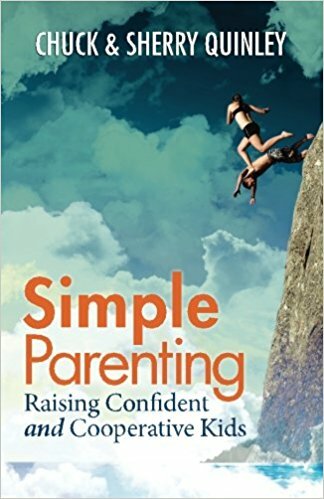 This is a great parenting book for anyone. Cut out the snacks and bring on the meals! This is how to raise a healthy eater with an eclectic palate. This is an inspirational story of political warfare and refuge. People are going through this every day coming from Syria and books from a first-person perspective are inspiring, but they also help us to understand what's going on and how to help or welcome refugees in our country. Nujeen's sister is the hero of this story, but Nujeen tells about their journey out of Syria from her wheelchair. I don't even have words to describe this book, it's just that wonderful! It's written by my friend's parents and it taught me a lot about what my parents did right and reminded me about things I want to instil in my sons. After reading French Kids Eat Everything, I moved on to this book, which was about everything from sleeping patterns to eating patterns to leaving the kids to play while the adults enjoy themselves. I think I need to do a sabatical in France! A reminder of the importance of standing up for what's right and fighting for women's right to education on a global scale. I cried. I don't think I've ever cried at the end of a book before, but I cried because it was over. 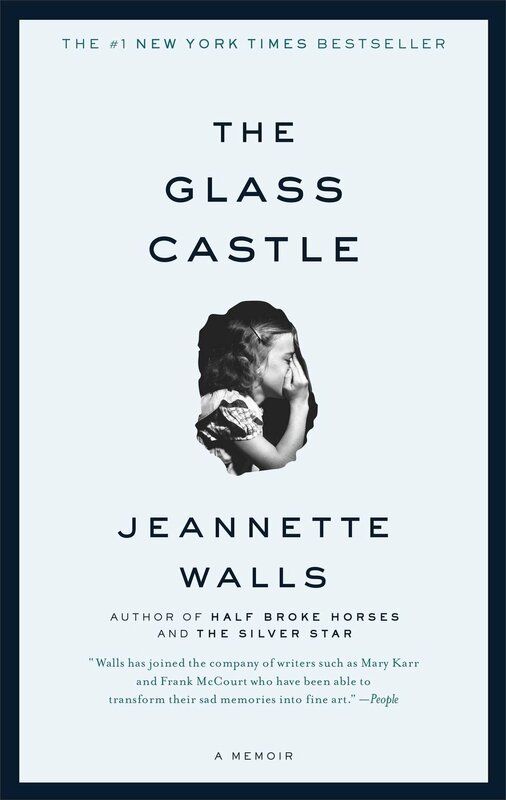 The Walls family lived a life that I understood so well and a life that I think everyone -despite their silver spoons and fancy cars - can relate to. Every family has ghosts in their closet and every kid has things about their life that they wish they could hide. Jeannette puts it all on display and it's so raw and real, it truly is a wonderful story. This one speaks for itself. A must read for anyone seeking to come closer to God. I began writing my prayers shortly before being introduced to this book, and I recommend it to anyone hoping to come closer to their God. Sign up with your email address to receive updates when I add new books. We respect your privacy. Your email will not be sold or shared with any third-parties.